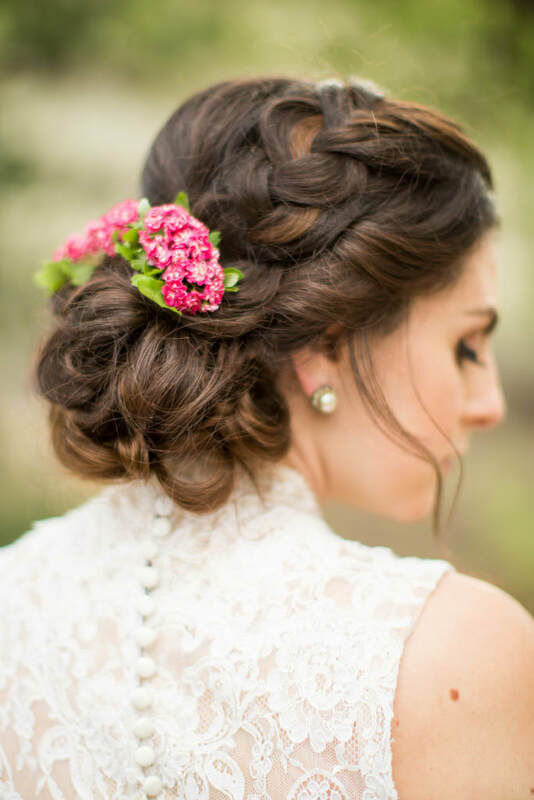 Led by Award Winning Hair and Makeup Artist Amanda Fonnegra, Amanda Rae Beauty is a highly professional and creative team of Bridal Hair & Makeup Artists offering luxury beauty services in studio and on-location. Based in Santa Clarita and serving Southern California, with over 200 Weddings under our belt we do more than just glam while offering services. When a client books their event with Amanda Rae Beauty, they receive a full commitment of communication and planning through Amanda personally. She oversees the beauty needs for each event and ensures that every clients vision is met not only in the planning process but on their Wedding Day. You can rest assured the quality of my team reflects the best in the industry.